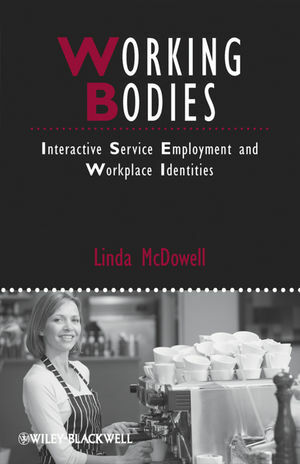 Through a series of case studies of low-status interactive and embodied servicing work, Working Bodies examines the theoretical and empirical nature of the shift to embodied work in service-dominated economies. Linda McDowell is Professor of Human Geography and Director of the Graduate School of Geography at the University of Oxford and a Fellow of St. John's College, where she is also Director of the Research Centre. Widely published, McDowell's books include Capital Culture: Gender at Work in the City (1997), Redundant Masculinities? Employment Change and White Working Class Youth (2003) and Hard Labour (2005).